Join us on 14 November at Craxton Studios for a Quennell celebration. C.H.B. Quennell was an eminent architect who designed many of the lovely houses in the Redfrog area. 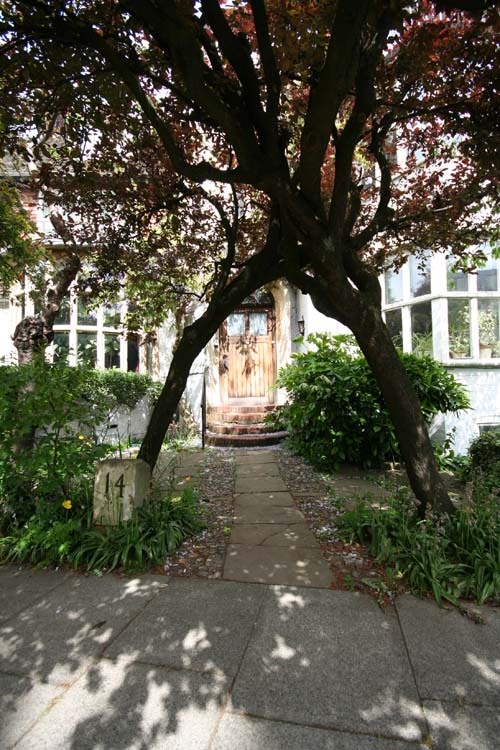 See Craxton Studios' website for details of this delightful, atmospheric house in Kidderpore Avenue where the event will be taking place. More details of this social event will follow.